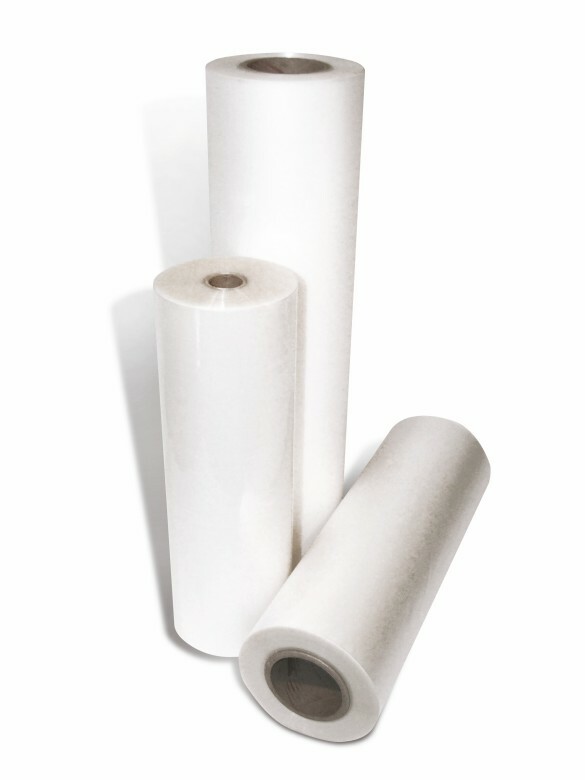 Encapsulation film is the correct roll laminating film for hot encapsulating. Encapsulating film is polyester based so is much tougher and resistant than OPP laminating film. Laminate both sides then trim with a border for totally waterproof documents and posters. 250 micron heavy weight rigid ultra matt encapsulation film has a super clear flat matt finish. Available on 25mm cores (25m rolls) and 57mm cores (50m rolls) from 320mm to 635mm widths.